2017 – The year of film! There’s been quite a bit of radio silence on our end, that ends now. This is the year of film! Previous PostPrevious Question: I am looking for a good 35mm camera. 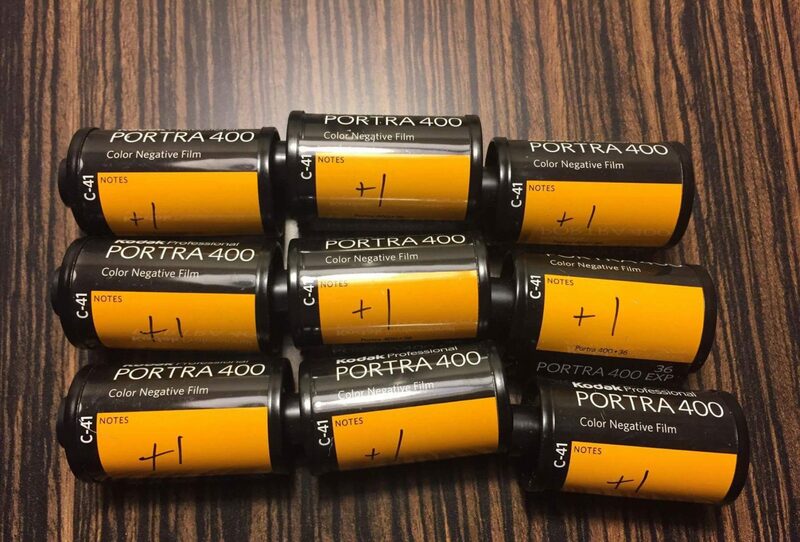 Next PostNext Kodak Returns to Film!